Today I featured on TV today this awesome drink I discovered at my last beauty conference. It is called YANA! The booth was filled with girls serving up this cocktail of daily collagen shots and I so had to see what the BUZZ at the booth was all about. As you know I have blogged about other wellness supplements and more. But when I took one look at the CEO and creator’s skin I had to know more.Her name is Janna Ronert.Her kind spirit and wealth of knowledge made our meeting even better. i am happy with and take care of my skin but I know we can always make it better. I have now started using this revolutionary beauty cocktail no happy hour needed! What IS collagen? It is the protein in our connective tissue that makes up 75% of our skin.Our bodies naturally produce this but as we age we start to lose it.By adding this liquid supplement helps you with up to 63% reduction of fine lines and wrinkles. If your skin is not looking as good as you would like it too… maybe it is time to discover Yana! If you happen to live in sunny Jacksonville Florida you will find it at the beach at Skin Spa By Casey. Got left over candy canes? Never fear there is so much to do with them my dears! Smash them in their wrapper and rim your hot cocoa mugs with them for a peppermint twist. Break them in pieces and place them in a bowl filled with good quality vanilla ice cream. What you’ll have is a yummy candy cane ice cream on the cheap. 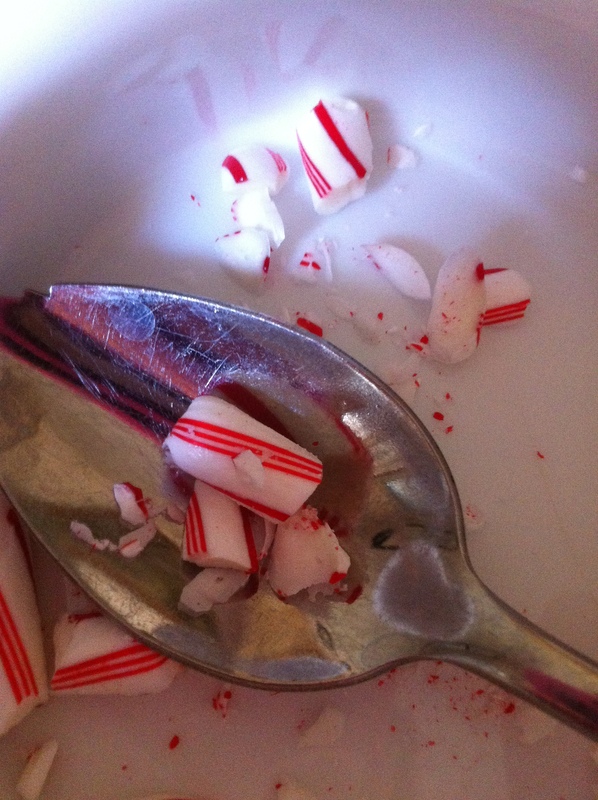 Rim the broken and crushed candy canes,dip in lemon juice and watch them stick around the rim of a cocktail glass. Pour your favorite cocktail inside. Bake sugar cookies and place a few peppermint crumbles on top before they fully cook in the oven.Be careful when you do it but enjoy this tasty cookie twist. Grab your nieces,sisters,mom,grandchildren or BFF and make a DIY a Candy Cane lip gloss! 1 tiny 1/2 drop of food grade peppermint flavoring. Stir all of these together and place in the container. Apply with lip brush and or your finger.Your lips will feel and look softer and the minty flavor will taste awesome. Have fun and most of all …Enjoy! 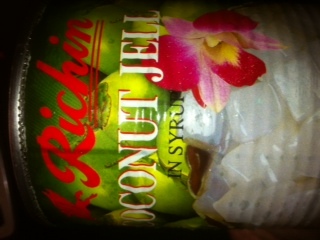 Mix a can of this delicious delight with some vodka and pour into a gorgeous glass. Celebrate the lunar new year with a BANG!